My Story As A Reader: I’m Not Psychic She Said! 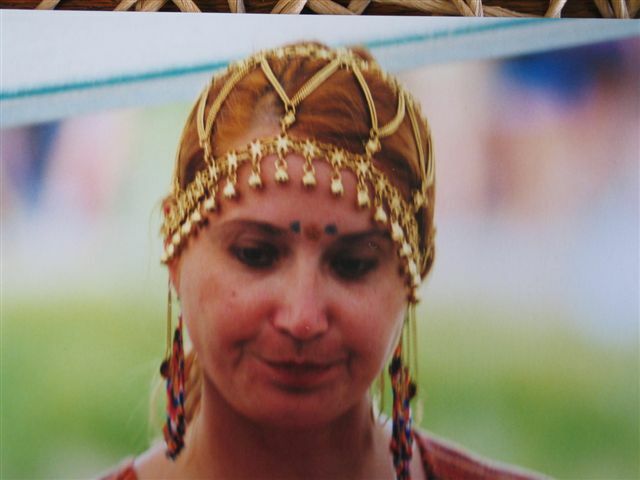 A younger me in my mid to late thirties when I used to do markets and festivals with my mother, being a hippy is something I haven’t given up! I’d like to tell you a bit about how I got into doing psychic readings, an interesting direction for someone who as a teenager used to say, “Oh no I’m not psychic, that’s mum’s department.” It all began when my mother gave me the Mythic Tarot when I was 17 years old, a year or so after my father killed himself. I was pretty messed up as you can imagine and I spent many all nighters trying to make sense of all the confusion whirling around inside of me. The tarot cards quickly became an important tool for me and I did reading after reading for myself, in this way I came to know the cards. 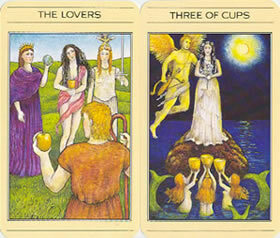 A couple of cards from the Mythic Tarot: The Lovers and the 3 of Cups. In my early twenties I began doing readings for friends and over time I began to make more and more sense of what the cards were telling me. All of a sudden a pattern would reveal itself and I could see how the cards in a layout were connecting with each other. Eventually I became confident enough to start charging people for readings and judging by the responses I got the readings were pretty accurate. My mother always used to say that I gave an overview of the current situation in a nutshell, with the possibilities for the future radiating out from that place. 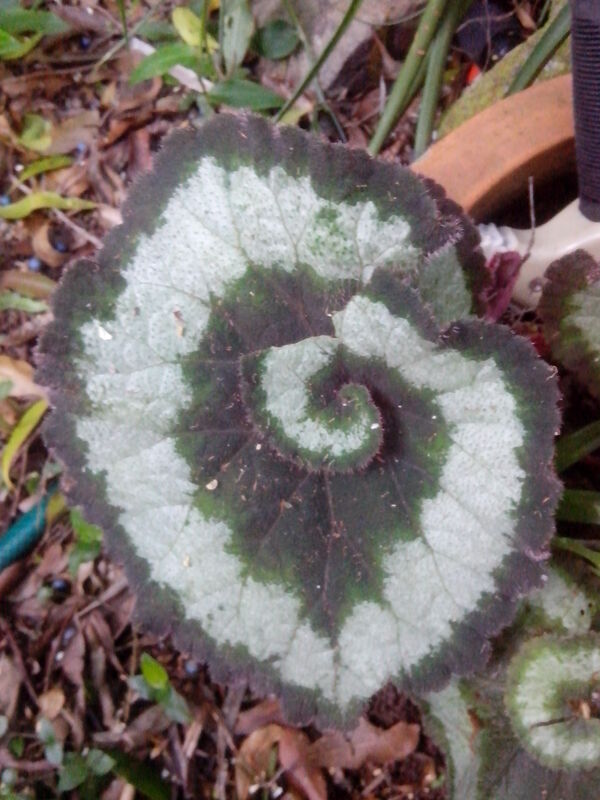 A radiating pattern in nature in one of the beautiful gardens we have looked after. 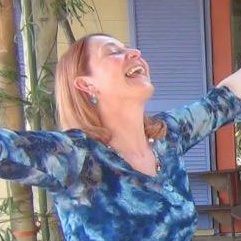 Over the years there has been a continuing evolution and expansion of my intuition that is directly related to my obsessive focus on self-healing. 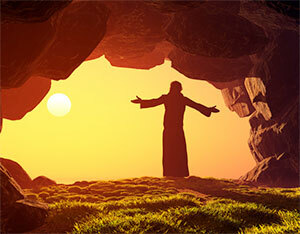 As I have healed layer upon layer of trauma I have become a much clearer channel for spirit to flow through. It’s a bit like cleaning a saucepan that you’ve burnt something in, at first it seems like it will never get clean no matter how long you spend scrubbing it. But if you persist and keep coming back to it there is a magical moment when you can see that it will come good, the darkness begins to disappear and the possibility of wholeness is all lit up. 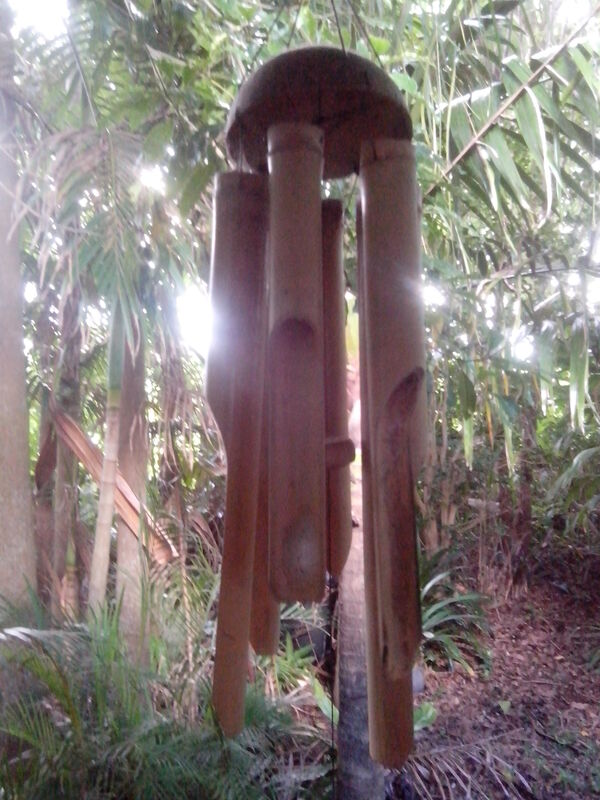 All lit up like this wind chime! A couple of years ago I got a kick up the bum from spirit in the form of a client who I connected with quite briefly, he encouraged me to get rid of the cards completely! But it wasn’t about me slavishly following his suggestions, his role was to shake me up and to get me thinking about the way I was doing my readings. Over thirty-three years of using the mythic tarot I had become so familiar with the cards that I had fallen into a bit of a rut. So I got a new pack of cards and I completely let go of the particular layout that I had been doing for so long. Now I channel through how many cards we need and the layout follows no set pattern, it’s interesting to see how the way the cards are placed adds extra meaning to it all. At the same time I have been reaching that place where bits of me have become very clear and it’s so much easier for the information to come through, I simply step out of the way! It’s easier for me and generally makes for more accurate readings too. My studies in counselling and my work as a crisis counsellor have also helped enormously in the way that I communicate the information that comes through for my clients. In fact I am enjoying doing readings now more than ever and have decided to make it an even stronger focus in my working life. Service with a smile! Photo by Steve Swayne. So if a reading is something that you think might have benefit for you in your current journey please consider getting in touch with me. If you can’t see me in person then I am very happy to connect with you by phone or on Skype, payment is easily arranged by pay-pal or internet transfer. And stay tuned for my next post where I will go into more depth on what a reading with me might look like and how it might be useful in a practical way in your everyday life.